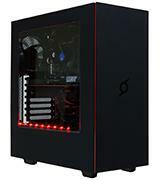 StormForce Hurricane gaming PC has one of the most powerful processors and video cards nowadays, meaning you will be able to play any gaming at maximum quality settings. 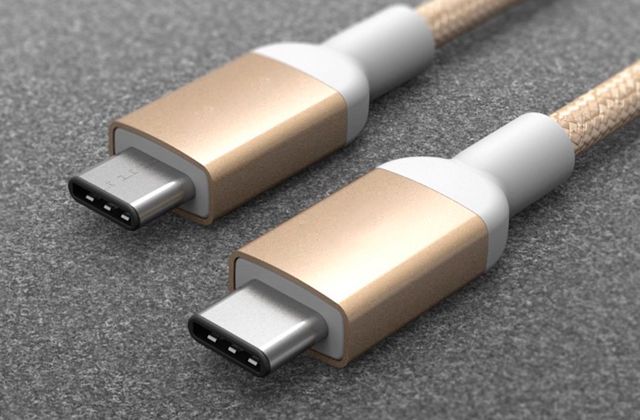 USB and audio ports are at the back. 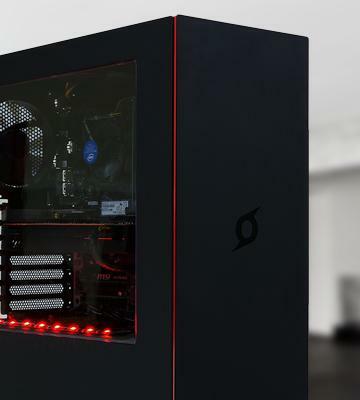 The impressive balance between power-level insides and modern minimalistic outside makes this gaming PC a top choice of many passionate gamers. 8-core AMD processor and a great GTX 1060 graphics card. An extremely good performance for the money. The original processor fan might be noisy. 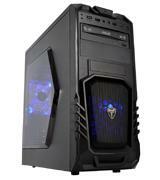 At a fairly affordable price, you will get a gaming PC with quite nice performance and speed. High-performing processor is combined in this gaming computer with a 256-bit graphic card. All the newest games will work here just fine. Only SSD is included, you will need to buy the HDD separately. Hi-tech Intel processor complemented by an AMD GPU makes this offer inexpensive yet capable of performing for games and everyday tasks alike. AMD Athlon X4-880K is said to be the fastest Athlon processor. 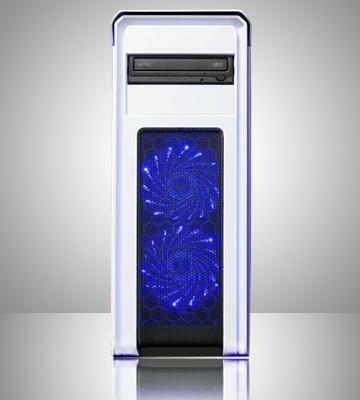 In addition to the increased clock speed and unlocked multiplier, you will receive a much quieter cooling system. FM2+ socket restricts CPU upgrading to those designed for AM3+ socket. 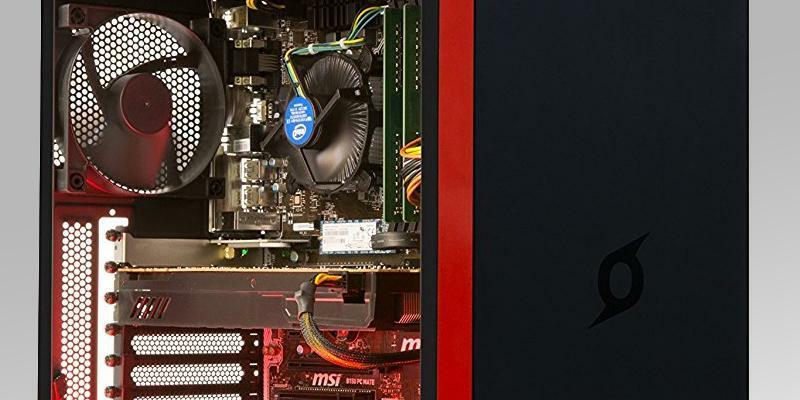 This gaming PC is a middle ground both in price and in specs. 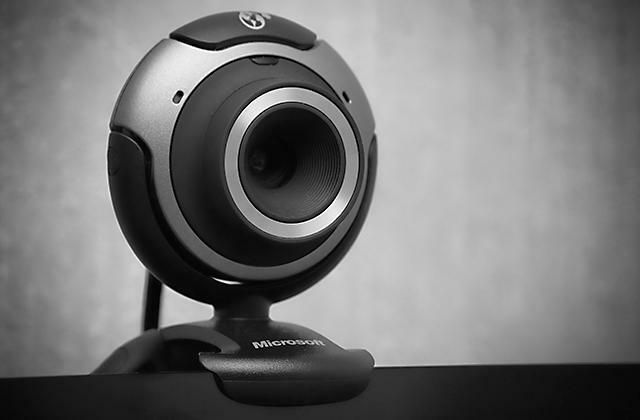 The image quality increased quite a bit compared to the predecessor. When it comes to performance in games, this computer beats some more expensive models hands down. The dedicated memory for GPU is not too big and might affect FPS in the newest games like Resident Evil 7. Cyberpower Gaming Blaster PC is a 100% guarantee you will be able to immerse yourself in your favourite games without lagging. 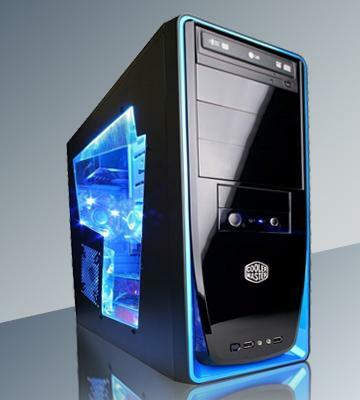 This StormForce gaming computer model has combined quite a number of cutting-edge solutions to affect its performance in a good way. Let's start with one of the most advanced processors available for the general public today, the Intel Core i7-6700 and a Nvidia GeForce GTX 1070 graphics card that, in addition to traditional gaming, can actually handle the virtual reality! That's the closest you can come today to really living in the digital game worlds. And a really big 16GB DDR4 RAM will allow you to enjoy the games as demanding and challenging as Battlefield 1 and Resident Evil 7 even on large UHD monitors. 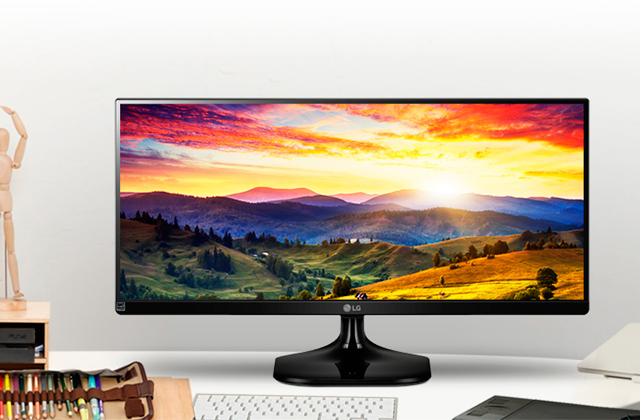 As this system's developers seem to make it their goal to provide the most detailed picture for your gaming, it would be a shame to not get yourself a modern curved monitor which will surround you with the image. ADMI gaming systems are not that rare today but not all of them are as stylish as this one without losing an ounce of performance capacity. 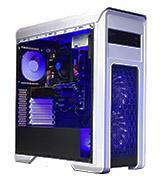 In an extremely beautiful snow white Gamemax Falcon Gaming Case lighted blue from within and at the front, you will find an eight-core AMD processor and one of the top GPU solutions by NVIDIA. Eight cores! Imagine that! This promises quite a performance, we'd say. Probably, next to no game already in existence or to be released in the nearest future will be able to pose a challenge for this gaming computer. It really is The Gaming PC. 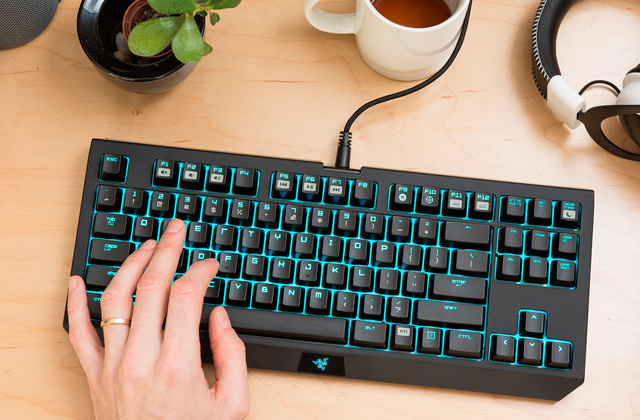 Without lagging and slow response getting in your way, you will be able to focus on upping your skills at controlling the characters on the screen with your controller, be it a gaming mouse and a keyboard or a joystick (if you play flight simulators) and achieving greatness and fame in the field of gaming. Another ADMI gaming PC that might catch the eye of avid gamers as it offers a fairly good performance-comfort combo at a not so big a price. Let's look at some major specifications worth highlighting. 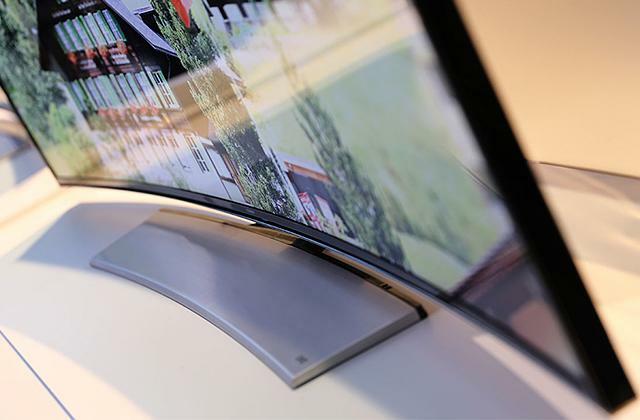 The "footing" for the high performance is the Intel Core i5-6500 processor. It has 4 cores that work at 3.2 GHz and can be upped to 3.6 GHz in TurboBoost. That might be not the i7 but you can rightfully expect a hi-end performance. 16 GB DDR4 RAM is one of the highest offered today. Larger RAM speeds up the system response and, consequently, lowers the possibility of lagging your game in the heat of the battle. 240 GB of storage space, SSD type. Probably, more than someone may need for a couple of good new games (hell, you can install up to ten of them). If you need more, there is always external HDDs and SSDs. All-in-all, this might be not the very best computer for every gaming geek but it is a good choice for most of us who are not ready to spend a fortune for a hobby. AMD Athlon has been on market for some time already and, frankly speaking, hasn't been considered too good of a choice for a gamer's computer. That is, before Athlon X4-880K was released. It is still not the most hi-end processor but it works based on a 28 nm technology and it is a big step forward compared to the company's earlier processors and a fairly nice budget option for an amateurish gamer. More so when coupled with a GeForce GTX 1050 Ti graphics card which is a really nice one, you won't see artefacts on your monitor with it. In addition to these, CCL Storm 600 Gaming PC also has 1TB storage space, enough to install quite a number of games and it will probably have space left for some movies, music and other files. We'd say this is a gaming PC for those who start getting into the world and who is not yet sure gaming will get them on the hook. Cyberpower Gaming Blaster PC is not an extraordinary computer for fans of the newest flight simulators with sky-high FPS or demanding games like Witcher 3 or Grand Theft Auto V. But we wouldn't write it off just yet as it is, in fact, a pretty solid gaming PC for those who share the passion for RPG, including MMO. This computer will handle games like Diablo 3, Path of Exile, Counter-Strike: Global Offensive without struggling much. 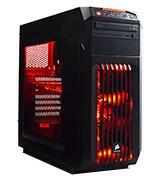 Cyberpower Gaming Blaster is a gaming PC created to satisfy certain performance demands, no more and no less. Why overpay for a high-grade PC with powerful processors and graphics cards designed for games that do not interest you in the slightest? In our opinion, it is worth targeting a cheaper configuration that combines the best for your customised and personalised demands. 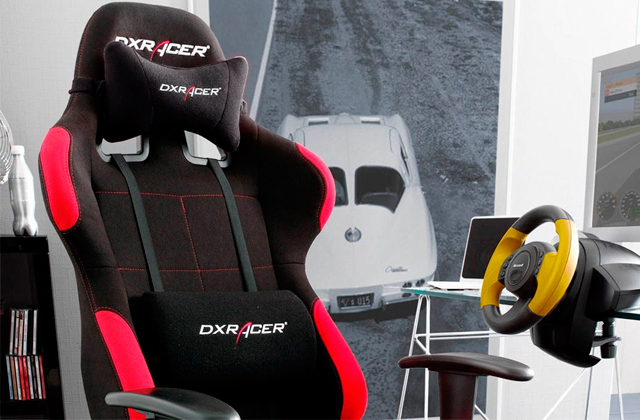 For many people playing computer games is a favourite way of relaxation. 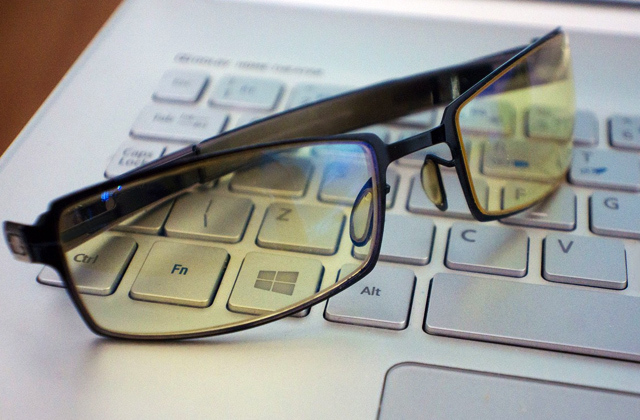 However, the capabilities of conventional computers may not suffice for wholly enjoying modern games, as one needs a specialised powerful gaming personal computer. The main distinguishing feature of these gaming PCs is their higher performance comparing with conventional computers. 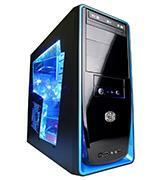 Moreover, often the gaming PCs are not only distinct in their performance but in their innovativeness as well. 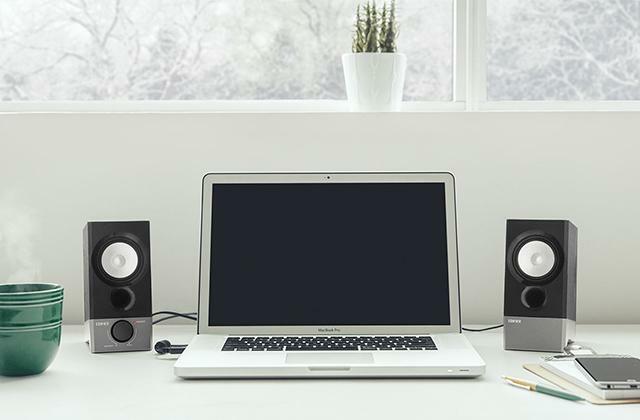 Whether it be the appearance of a PC or its components, everything is aimed at providing comfort, production of appearance and design, and performance maintenance. All these factors serve the purpose of offering maximum immersion of the user into the world of computer games. For fans of mobile gaming, our gaming laptops review will surely be of much interest. 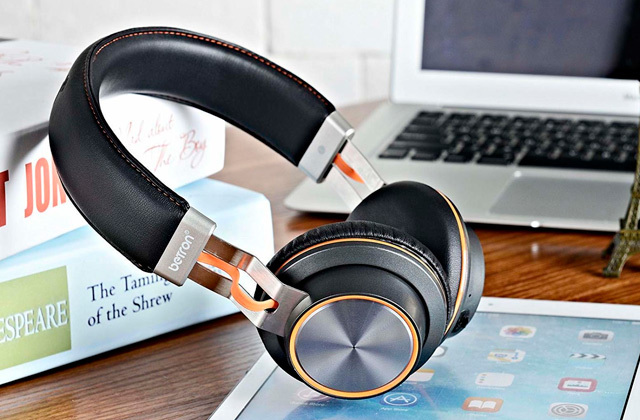 The first thing you should pay attention to when choosing the equipment of this type is the General and Gaming performance. 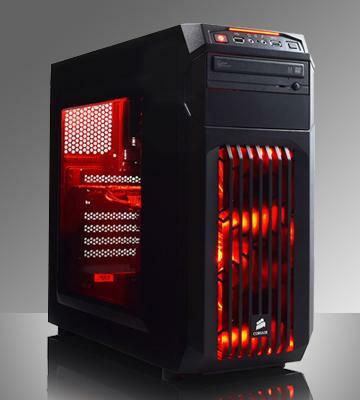 It is the foremost parameter that distinguishes the gaming PCs. Let us take a closer look at this parameter and figure out its influence. The major impact on General and Gaming performance has the CPU (central processing unit) or simply the processor as all the software is processed by this unit: it feeds the other main PC components the data for further processing and maintains the operation of all the peripherals. With that, the more capable the processor is, the higher the PC performance will be. Processor key performance parameters are its clock frequency, which is usually measured in gigahertz (for example, 3, 3.5 GHz, the higher the better if comparing the CPUs of one architecture or one generation), and the number of processing cores, which in most cases is divisible by two (2, 4, 8 cores, the more cores there are, the higher the overall performance is). The second factor affecting the General and Gaming performance is the amount of random access memory (RAM) installed in the system, which is measured in gigabytes (Gb) and in most cases is divisible by two (2, 4, 6, 8 Gb or more), though there are some PC configurations that have the odd number of RAM amount (1, 3 Gb, etc.). The RAM performance is also influenced by its type or generation (DDR, DDR 2, DDR 3) and operating frequency measured in megahertz (1866, 2000, 2133, 2400 MHz or higher). The higher the frequency the higher the RAM performance if to compare the RAM of one type or generation, e.g. DDR 3 RAM. The performance comparison of different types of RAM, e.g. DDR 2 and DDR 3 based solely on their frequency is incorrect though as these types of RAM have different data bandwidth\data processing capability per 1 MHz of frequency. 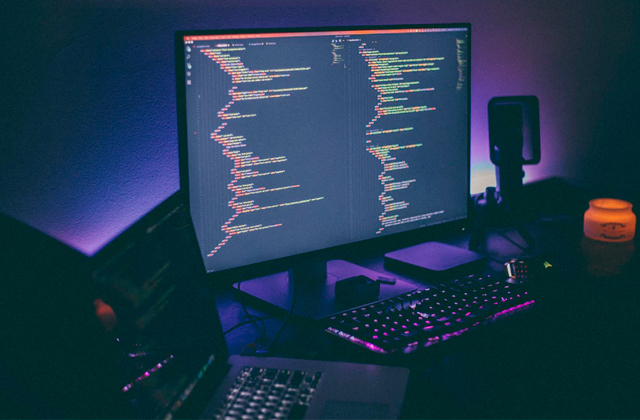 However, considering the certain trend for the unification of the components used in the industry at the moment, when comparing different computer for gaming models we are most likely to deal with the same and most recent type of RAM. If to bear in view the comparatively insignificant (and diminishing with the frequency growth) influence of RAM operating frequency on the system performance, we conclude that the bigger the amount of RAM installed the better the PC General and Gaming performance and multitasking capabilities. Last but not the least PC component, which determines a PC General and Gaming performance is its video card or video adapter. Gaming performance-wise, the video card in most cases is of the greatest importance for a gaming PC. Video card performance parameters are somewhat aggregate of CPU and RAM parameters as video cards have their specialized processors called GPUs, which also have their clocking frequencies (the higher the GPU’s clocking frequency the higher the GPU performance, within one GPU generation), number of computational blocks (these blocks are smaller and more numerous than the CPU cores, but the same logic of more GPU blocks for higher performance applies) and the amount of video memory or video RAM, which is also measured in gigabytes (1, 2, 4 Gb – the more the better). 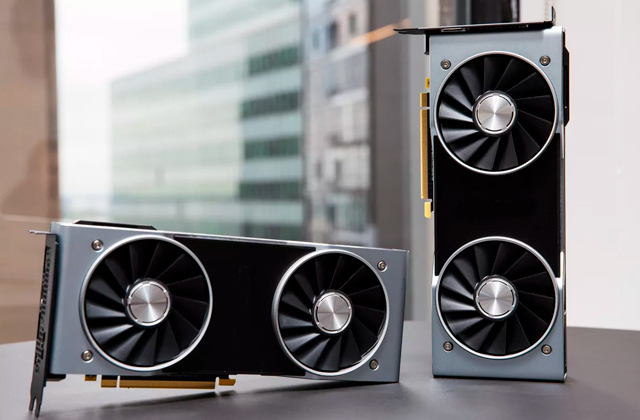 There are video cards of different generations or architecture and the more recent the architecture is the more capable the GPU is performance-wise and features-wise. After defining the General and Gaming performance factors, we should focus on Distinguishing Features of a gaming computer. Thus, gaming PCs combine not only powerful standardised components but peculiar and unique solutions by a vendor. Each of the models included in our gaming PC review is a unique solution from the point of view of ergonomics, functionality and communication with external devices. Distinguishing Features, for example, can consist in the availability of special ergonomic solutions, proprietary technologies and functionality, branded components. 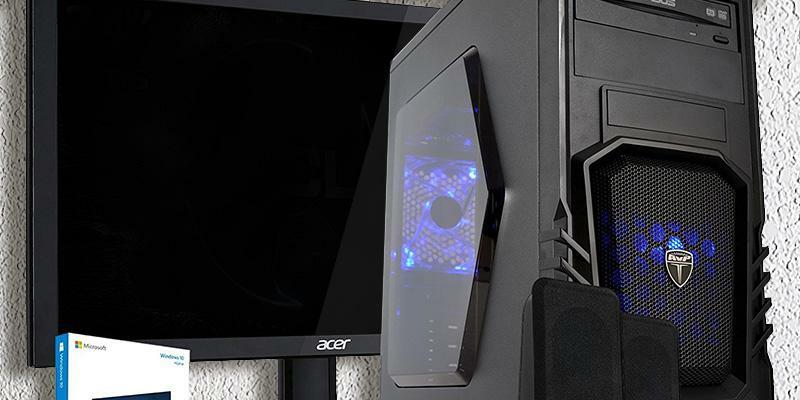 With that, these peculiar gaming PC features serve for offering maximum gaming experience and gaming interaction. Eventually, after dealing with the inner components and features in our gaming computer review, it is necessary to delineate the Form Factor and Cooling. 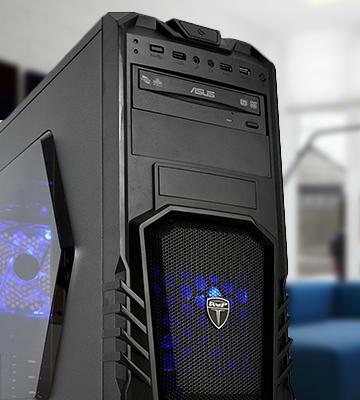 Form factor usually refers to desktop gaming PC’s system unit or computer case and determines its dimensions and inner parts arrangement (which affects such important feature as computer case cooling needed for continuous operation at high loads). The most commonly used computer case form factors are (from the largest to the smallest) Full Tower, Mid Tower, Mini Tower. 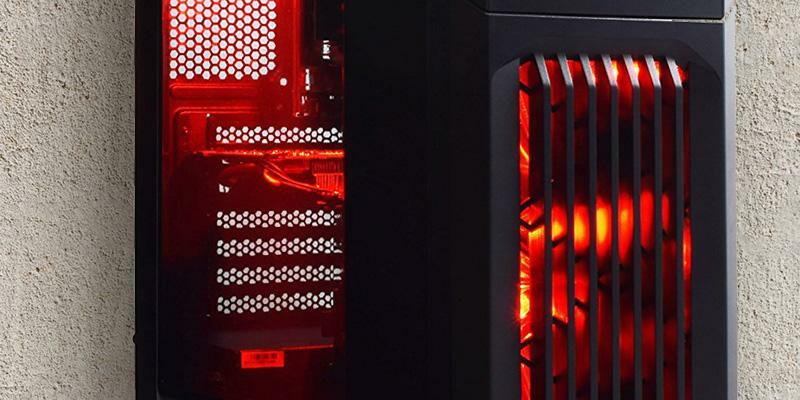 Form Factor and Cooling determines the gaming PC expandability or the capability of its basic hardware to be upgraded or its features to be expanded by the addition of various equipment. That being said there are so-called all in one gaming PC models, which have a very tight integration of desktop gaming PC main component, computer case, with such important input/output devices as a display, a keyboard, and a PC mouse. 1. 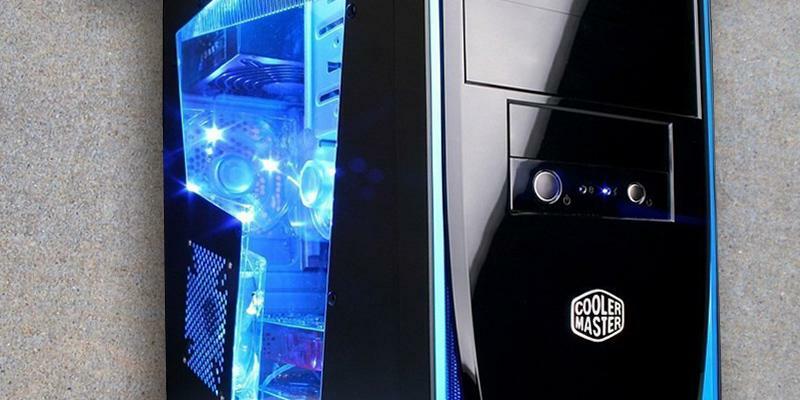 Loyd Case Top Ten Factors for Choosing a Gaming PC, PCWorls. July 1, 2012. 2. 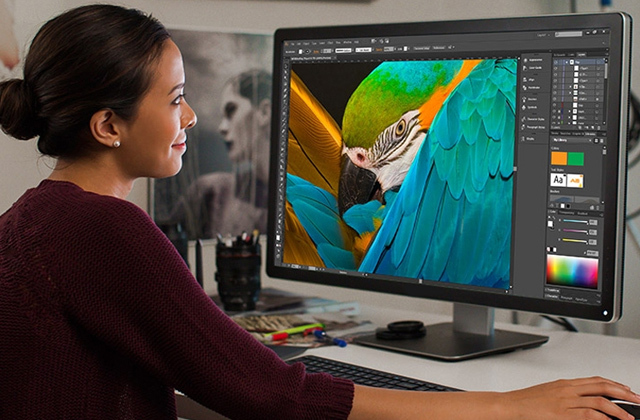 Matt Smith WHAT MATTERS (AND WHAT DOESN’T) WHEN BUYING A GAMING DESKTOP, Digital Trends. July 27, 2015. 4. PC Gamer buying guides, PC Gamer. April 8, 2016. 5. Jimmy Thang The Most Graphically Demanding PC Games, GameSpot. April 28, 2016.